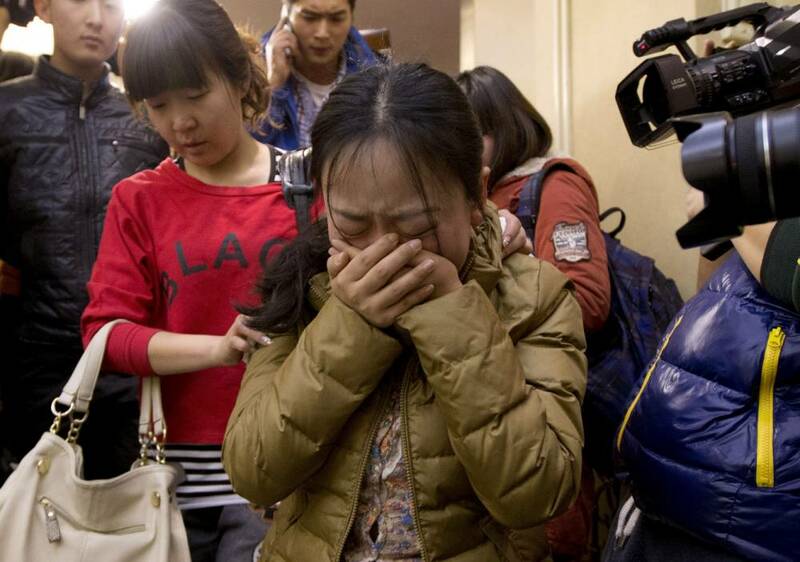 The ‘unprecedented mystery’ behind the disappearance of Malaysian Airlines flight MH 370 deepened on Monday when relatives claimed they were able to call the cellphones of their missing loved ones. Separately, the search for any trace of the missing airliner has now shifted to the Straits of Malacca, at least 100 miles away from where it was last recorded by electronic monitoring devices. The dramatic shift raises the possibility that it flew undetected, crossing mainland Malaysia, before ditching into the sea. 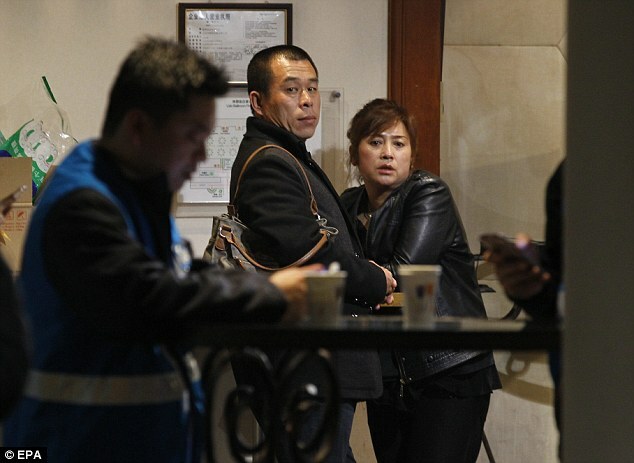 However the phantom phone calls and online presence set off a whole new level of hysteria for relatives who have spent the past three-days cooped-up in a Beijing hotel waiting for some concrete information on the missing plane. Repeatedly telling Malaysian Airlines officials about the QQ accounts and ringing telephone calls, they hoped that modern technology could simply triangulate the GPS signal of the phones and locate their relatives. However, according to Singapore’s Strait Times, a Malaysia Airlines official, Hugh Dunleavy has confirmed to families that his company had tried to call the cellphones of crew members and they too had also rang out. 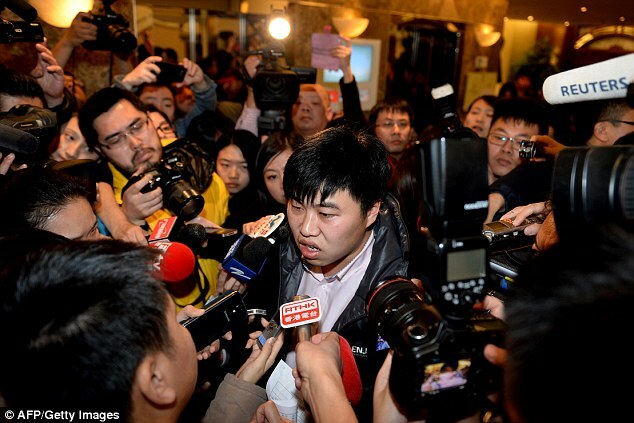 He is reported to have told relatives that those phone numbers have been turned over to Chinese authorities. One man who had asked police to come to his house and see the active QQ account on his computer was devastated to see that by Monday afternoon it had switched to inactive. According to China.org.cn, 19 families of those missing have signed a joint statement confirming that their calls connected to their loved ones but that they rang out. The relatives have asked for a full investigation and some complained that Malaysian Airlines is not telling the whole truth. This entry was posted in Breaking News, News and tagged Cell Phones Of Passengers On Missing Plane Still Ringing.